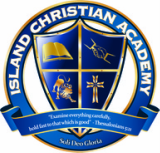 The Island Christian Academy Preschool provides an atmosphere that allows the child to experience God’s love and nurtures the child’s social, emotional, physical, intellectual and spiritual growth. Our nurturing environment seeks to identify and encourage each child’s unique gifts. 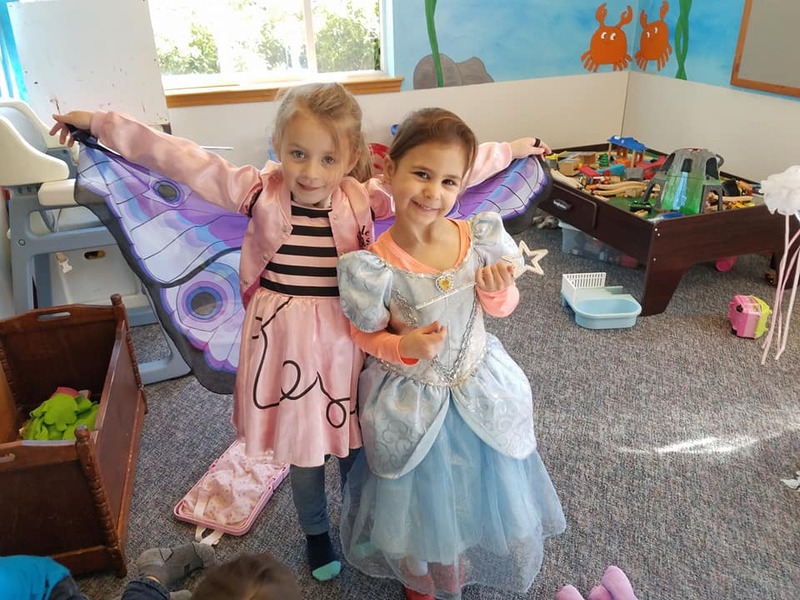 We have a well-balanced program with developmentally appropriate activities to help build a solid foundation for your child’s academic years. All curriculum is developmental and Christian-based by design. We use a variety of activities to help make learning fun. We look forward to this opportunity to explore God's world with your child and help you prepare them for their academic years. Preschool follows ICA school calendar.